The ideal resort for those wanting to experience high alpine walking, fresh mountain air and wildlife. As the highest parish in Austria this quiet, compact village is found at the end of the scenic Ötz valley with miles of extensive, well-marked paths directly from the hotel door, offering many challenging hikes as well as easier walks to viewing platforms and mountain alms reached by gondola. From the top of the Hohe Mut there is a spectacular glacial panorama, whilst a more gentle footpath winds down along the river to Zwieselstein and Sölden passing waterfalls and mountain huts. Fauna and flora enthusiasts will love it here, with an abundance of wild flowers as well as golden eagles, chamois, ibex and marmots. 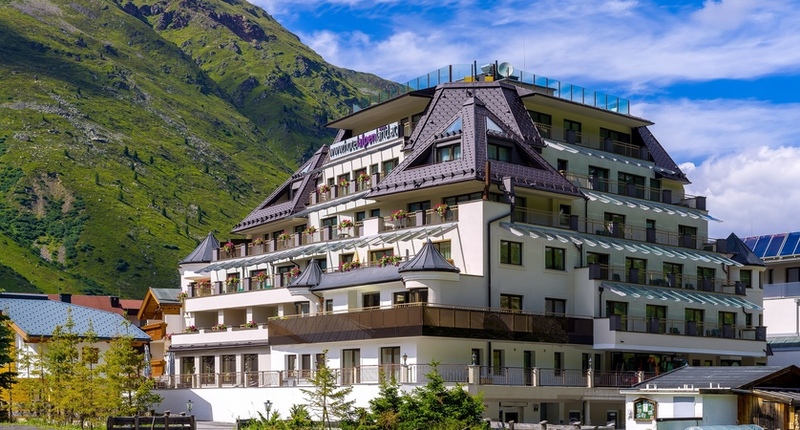 The popular Ötztal card includes travel on all lifts, hikers’ buses and public transport in the area, as well as bike hire and entrance to local attractions, and there are full walking programmes offered by the tourist office and some hotels. Obergurgl opens its doors to a new mountain hut: Schönwieshütte set at 2,266 meters above sea level in a peaceful location at the entrance to the Rotmoostal valley. There is a large sunbathing terrace where Tirolean specialties are served amongst stunning mountain views. 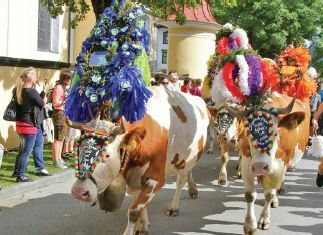 September (approx 16-30) is when the villages in the Tyrol celebrate the annual ‘Almabtrieb’. The festival celebrates the end of the summer when the cows are led down the mountain to their stables for the winter. Cowbells echo through the valley as hundreds of cows pass by, all highly decorated in traditional costume. You’ll be welcome to join in the festivities! 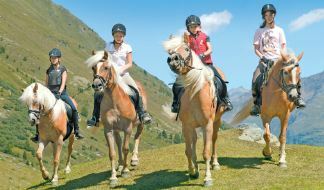 As a taster, enjoy a lesson in circus riding or a ride indoors or outdoors on a Haflinger horse. Haflingers are friendly, sensitive horses with an incredible work capacity. They are perfect horses for beginners and children. The team of grooms looks after the horses with the aim of maintaining and developing their friendly nature, so that guests can enjoy their hacks to the full. Watch a video of what you can expect from your riding holiday in the Tyrol. Situated on a small plateau overlooking the village centre just 5 minutes' away, the superior Bellevue is a spacious hotel with excellent cuisine and spa facilities. 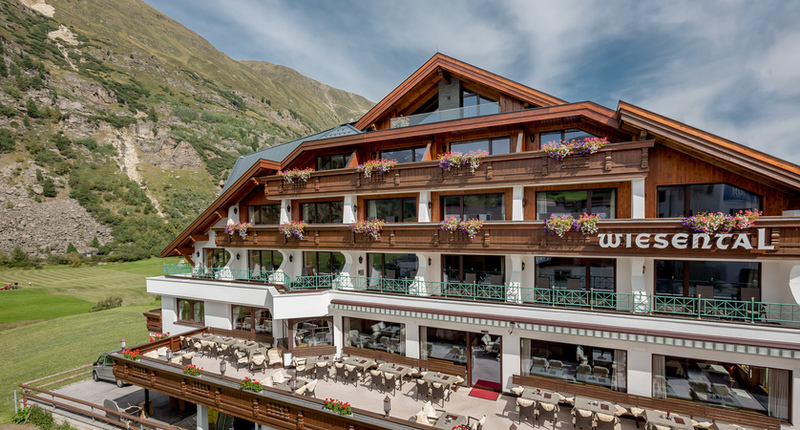 Set right in the village centre with walks starting directly from the doorstep, the Edelweiss & Gurgl is one of Obergurgl's leading hotels and has long been a favourite with Inghams guests. Ideally located in the centre of the village, the Wiesental is a small, traditional hotel, set in the south of the village on the edge of green pastures with uninterrupted views from its sun terrace towards the Ötz valley and glaciers. The Alpenland is a traditional hotel with a homely atmosphere enjoying lovely views over the valley. Try a taster and enjoy a lesson in circus riding or else ride indoors or outside on a Haflinger horse. Available all season on request from €25 (book locally). The popular Obergurgl card is an excellent way to explore the area and includes a choice of two guided walks per day, transport to and from the starting point of the walks and use of the lifts whilst on the walks (see Activities tab for more information). Fauna and flora enthusiasts will love holidays in Obergurgl, with an abundance of wild flowers as well as golden eagles, chamois, ibex and marmots to be seen. Two Centres | Combine your stay in Obergurgl with 3, 4 or 7 nights in another resort in Austria or the Italian Dolomites.